If you couldn’t get your hands on a pair of AirPods this holiday season, there may be a silver lining, as a new updated model with wireless charging could be coming as soon as early next year, according to Apple analyst Ming-Chi Kuo. 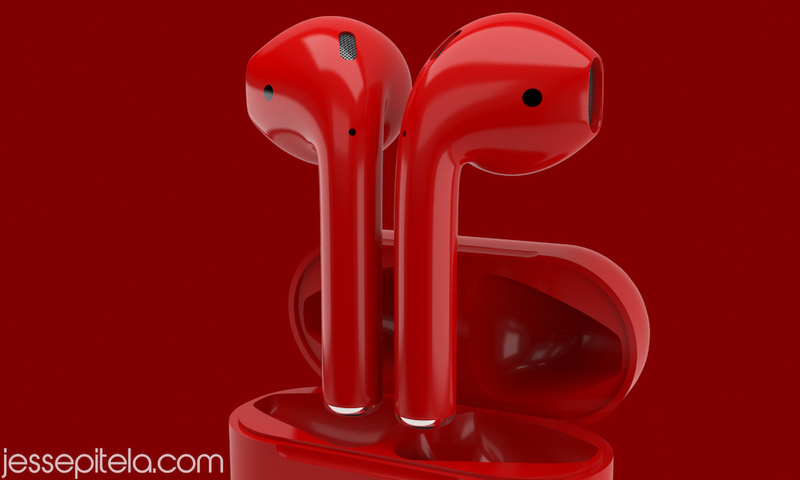 That’s not all, Kuo expects a completely redesigned AirPods model to be released in 2020 and will feature an “innovative user experience” as well as a “high integration with iOS and Mac products.” Who is this elusive Ming-Chi Kuo? He’s the analyst who accurately detailed Apple’s 2018 entire iPhone lineup months before the iPhone XS, XS Max and XR releases. Read more for another video and additional information. The updated AirPods 2 will also offer an upgraded Bluetooth specification, likely Bluetooth 5.0, as well as a new W-series chip. Unfortunately, Kuo didn’t mention when the long-awaited AirPower wireless charging mat is going to launch, despite being announced more than a year ago, due to reported significant engineering bottlenecks. “Kuo said that AirPods currently have the ‘best growth momentum among Apple products.’ Currently, less than 5 percent of iPhone owners have AirPods — with over 1 billion iPhone users across the globe, Kuo says there are ‘great potential growth opportunities’ for the device,” reports iDrop News.